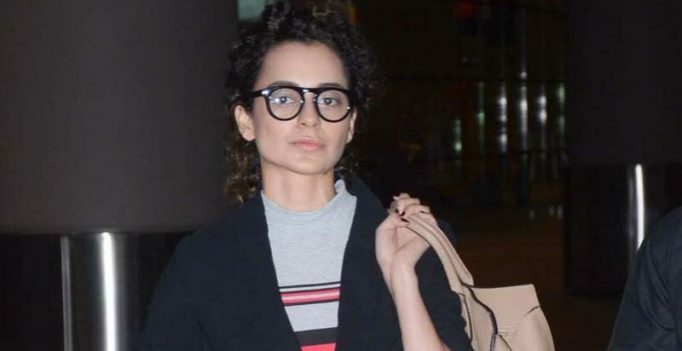 Mumbai: Last week on August 24, Kangana Ranaut flew off to US to attend few workshops for Hansal Mehta’s next ‘Simran’, where we will see the actress playing a Gujarati NRI named Praful Patel. Kangana’s sister Rangoli even gave us a sneak peak from the workshops conducted in Atlanta. On September 1, Kangana Ranaut returned back to Mumbai and told the reports that the film will go on floors next month. “The workshop went quite well. We will start with the shooting next month, in the first week of October,” Kangana confirmed. ‘Simran’ is the story of an ambitious girl and how she gets addicted to the world of crime. 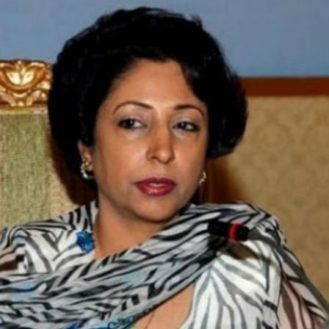 Reportedly, the actress plays the role of a housekeeper in the film. Produced by Bhushan Kumar and Shailesh Singh, ‘Simran’ will be shot across US. Once again, her character will have a strong accent, like it did in ‘Tanu Weds Manu Returns’ and ‘Queen’, and is possibly the most challenging for her in that sense. Before ‘Simran’, we’ll see Kangana sharing silver screen with Saif Ali Khan and Shahid Kapoor in ‘Rangoon’. Meanwhile, at a recent event, Kangana confirmed that she is in talks with Sanjay Leela Bhansali for his next, which will most likely star Shah Rukh Khan.